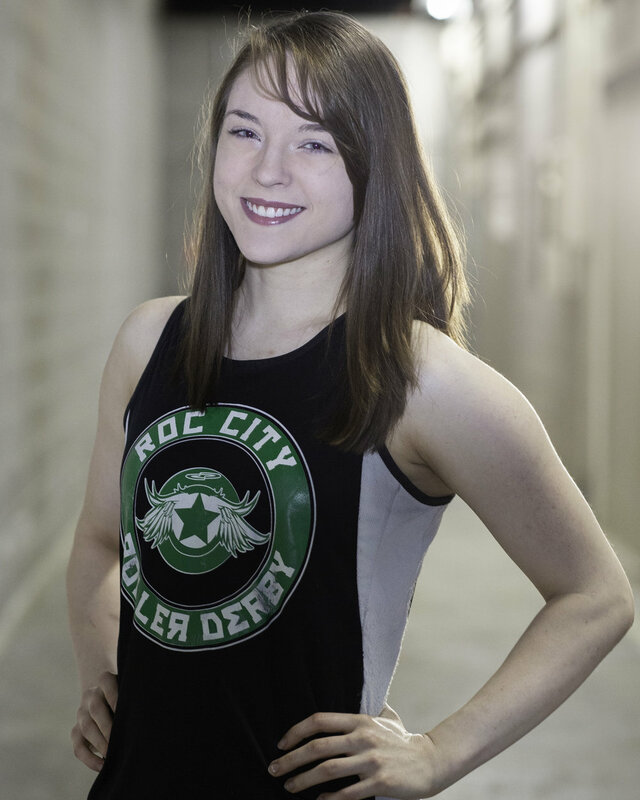 The Roc Stars are our WFTDA sanctioned A team. The Roc Stars were established in 2008 and played their first sanctioned game in January 2009. 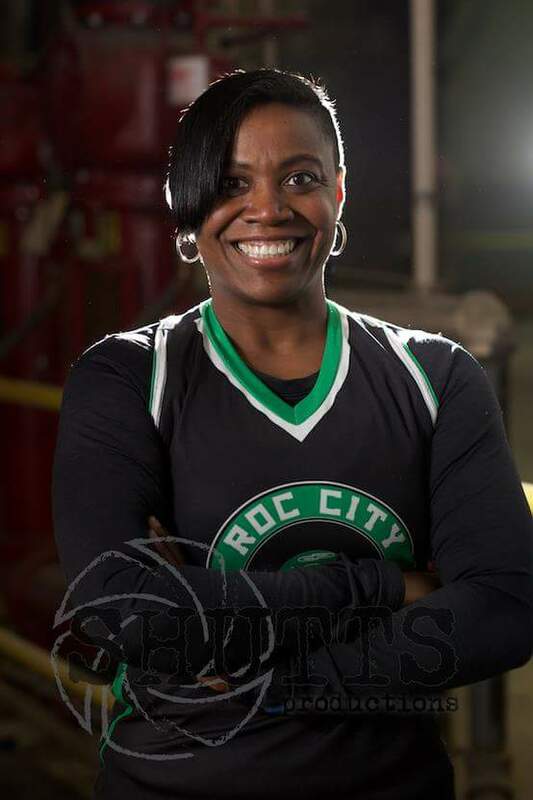 They joined WFTDA in September of 2011. As a travel team, they play across North America (primarily in northeast US and southeast Canada) in regular season games and tournaments.